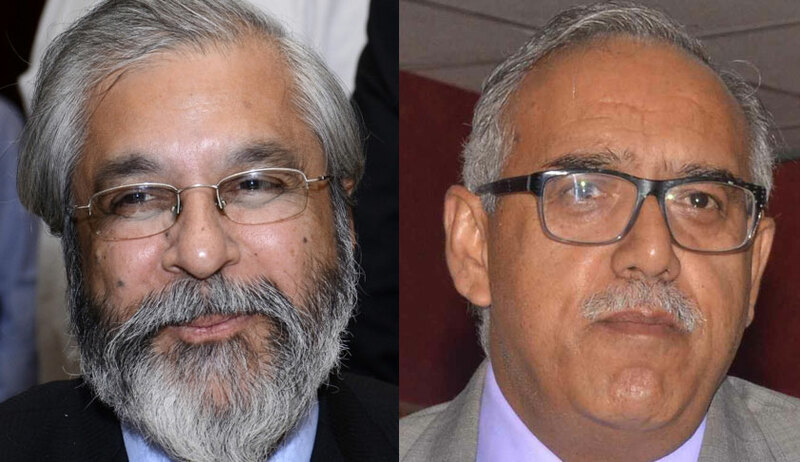 On May 3, the bench of Justices Madan B Lokur and Deepak Gupta had pulled up the state government on the issue of the murder of a Kasauli assistant town planner on Tuesday by a guest house owner during the demolition of the guest house on the orders of the apex court. The bench on Wednesday asked the government to file a fresh affidavit stating the names and designation of officials who are involved in the sealing and demolition drive, guidelines to ensure that no illegal constructions happen in future etc. “See It is a huge problem for the future. Now people are like let the case come up in Supreme Court then we will see and if someone comes to stop demolition, implement court order …we will shoot them dead..Where is the rule of law? What is this happening”, Justice Lokur had asked the Advocate General. At the outset, the AG had on that day said the state has taken all precaution and also assured that no such incidents will recur. The AG had said the Regional Commissioner is heading the enquiry. “Unless you take things seriously you are only encouraging people to break law”, Justice Gupta told the AG.